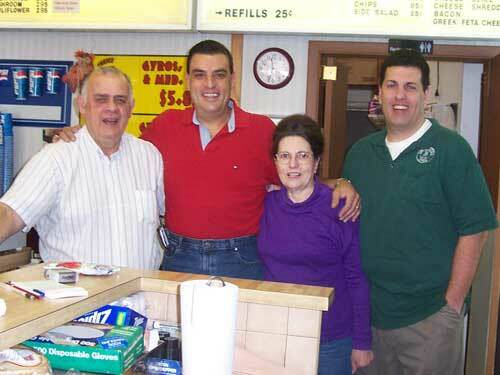 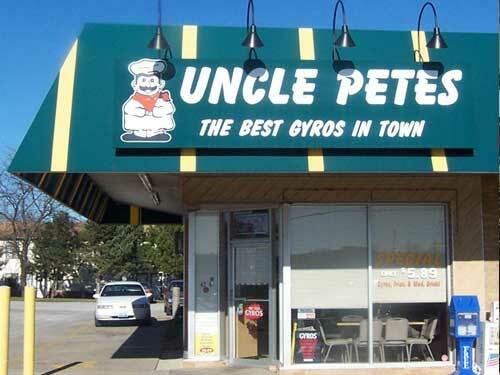 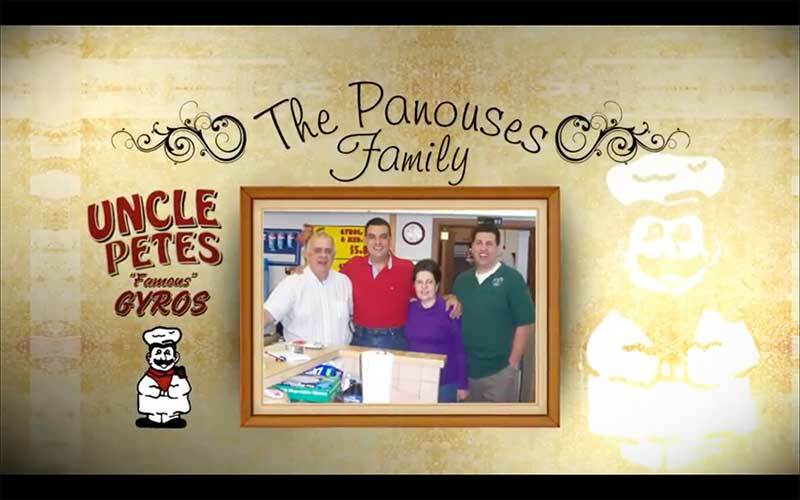 Being family owned and operated for over 35 years, Uncle Pete's Gyros serves their "famous" gyros along with other popular sandwiches. 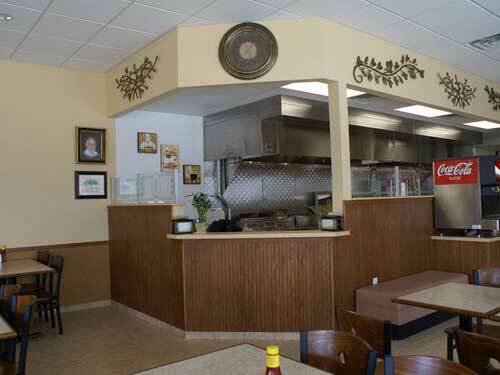 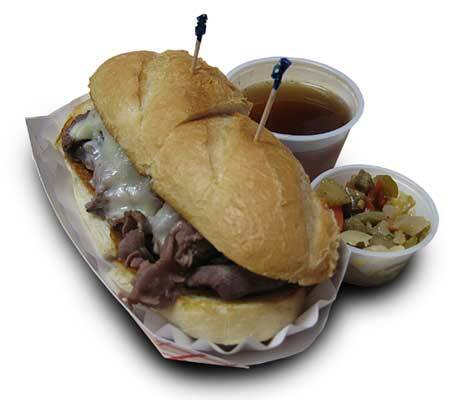 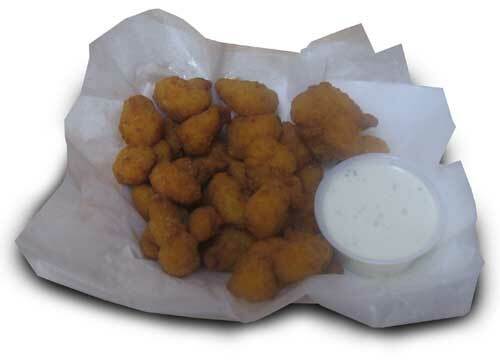 As an icon in the Illinois area, a recent move to a new location has allowed us to expand our menu selection and adding items such as Italian Beef, Reuben, and Wraps to our mainstay of Greek Salads, Tenderloins, and Hamburgers. 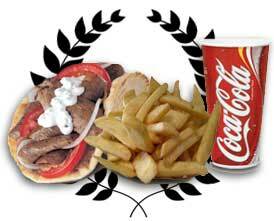 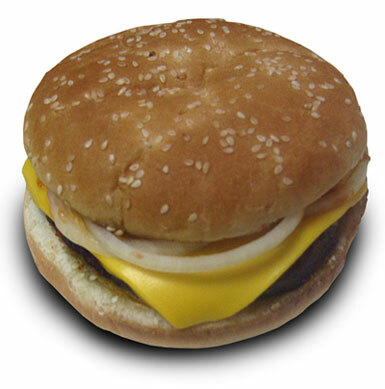 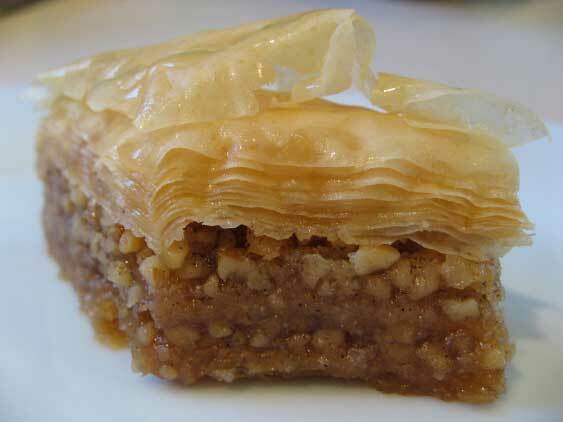 Our gyros have gained award winning status among not only the locals but those who visit from outside our great city. 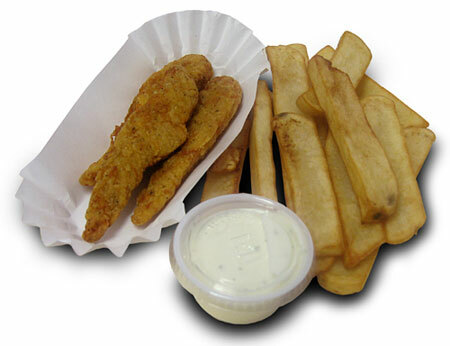 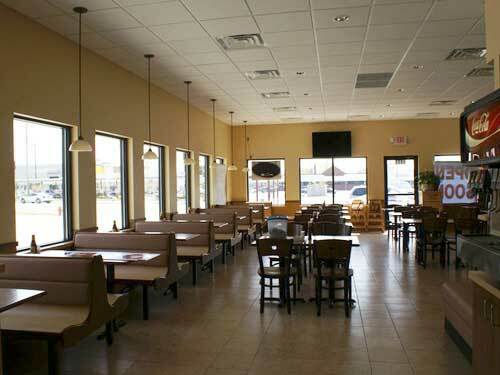 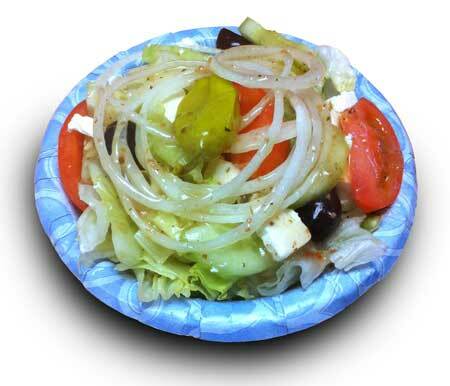 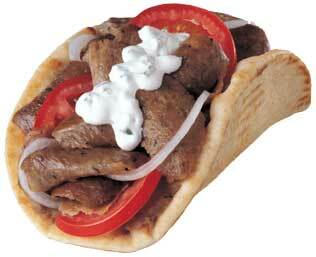 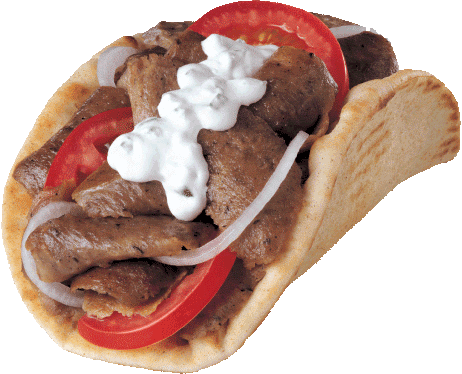 See for yourself...come in and taste why we are still the best gyros around!